AFI KLM E&M is proud to announce that it has obtained approval from the European Aviation Safety Agency (EASA) for the overhaul of LEAP-1B type engines. With this latest milestone in its LEAP product industrialization program, AFI KLM E&M is henceforth authorized to offer a complete array of engine support services to customers that operate Boeing 737 MAX fleets, from inspection to modification, repairs, and overhauls. 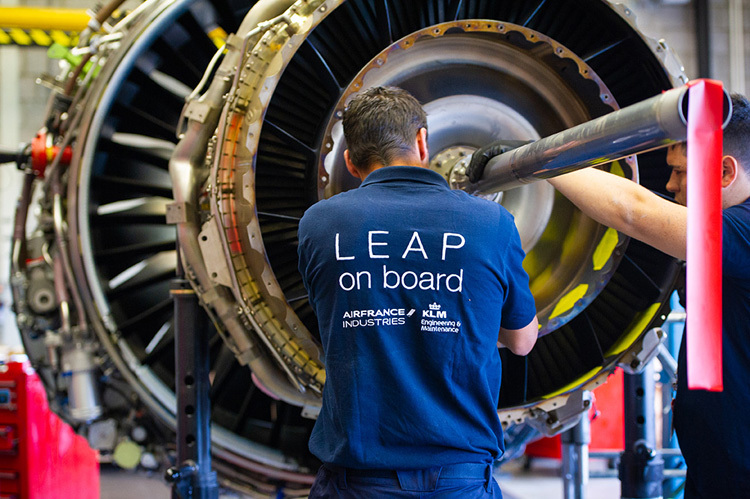 This announcement marks a success and is further proof of AFI KLM E&M's ability to innovate, as it becomes the first non-OEM MRO provider with this approval to support LEAP-1B engines worldwide. Anne Brachet, Executive Vice President AIR FRANCE KLM Engineering & Maintenance, said: "This approval has crowned our teams' efforts over the past several years to upskill and develop the industrial and technological resources required for this new-generation powerplant. 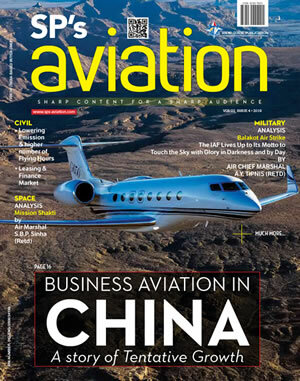 We have been able to work closely both with the aviation authorities and the members of the CFMI consortium (GE and Safran) so that we can help 737 MAX fleets worldwide benefit from our specific know-how as an airline MRO." For the record, AFI KLM E&M operationally launched this new product in spring this year after obtaining approvals from EASA and the Federal Aviation Administration (FAA) for engine line maintenance (on-wing and on-site) for LEAP-1A and LEAP-1B engines. Today the industrialization program continues to be ramped up, and thanks to bilateral agreements between EASA and the FAA, AFI KLM E&M will receive approval from the US authorities in the coming weeks and will thus be able to extend coverage for its 737 MAX engine support services worldwide. In parallel, the Group is pursuing its development programs that will enable it to offer the same array of all-round services for the LEAP-1A engines equipping the Airbus A320neo.